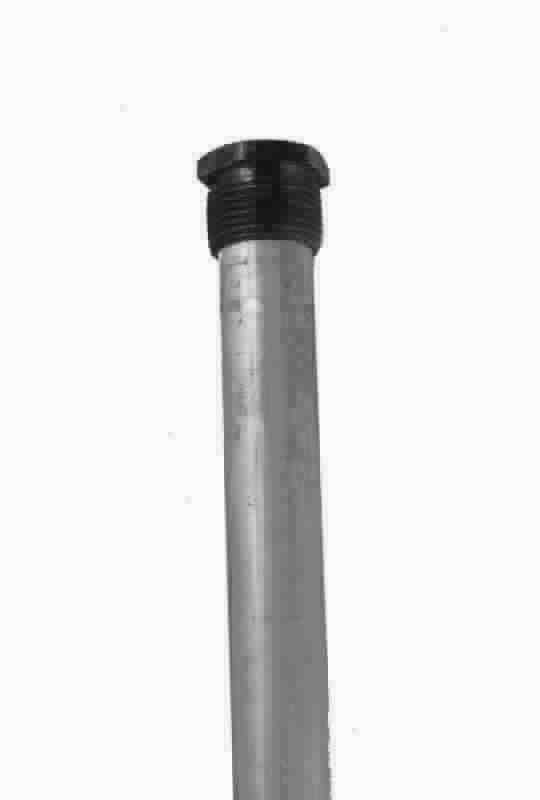 Water Heater Anode Rod 36" Hex Head - Contains 6% Aluminum and 3% Zinc Alloy. Comes in Anode Rod's to fit under sink water heaters. 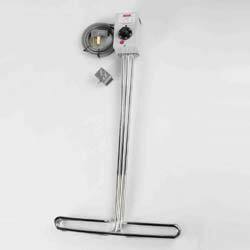 Description: Water Heater Anode Rod 36" Hex Head - Contains 6% Aluminum and 3% Zinc Alloy. Comes in Anode Rod's to fit under sink water heaters. 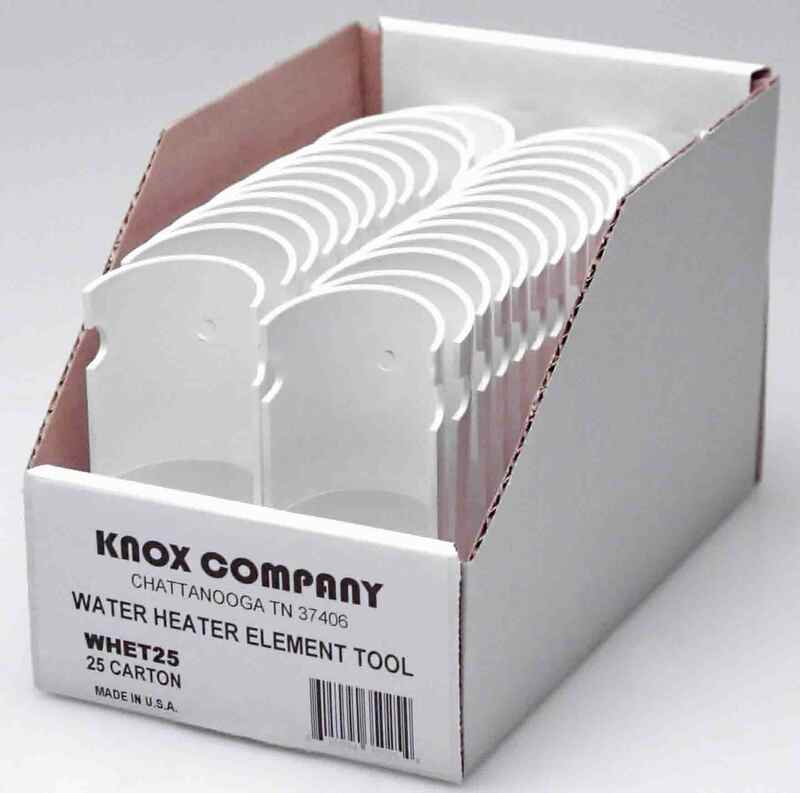 Water Heater Element Tool. 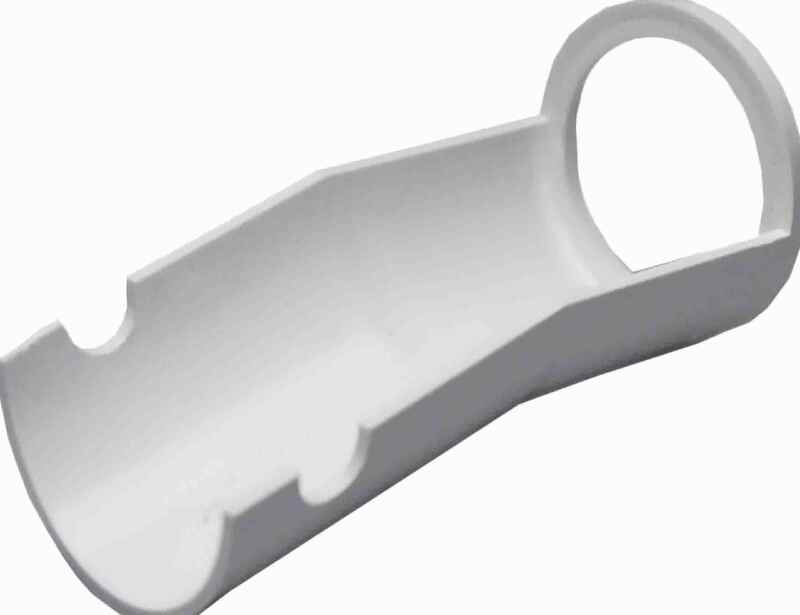 Tool for draining water from water heater without completely draining tank. Tool is notched for bucket support . 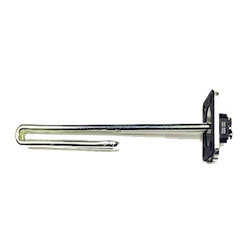 Description: Water Heater Element Tool. 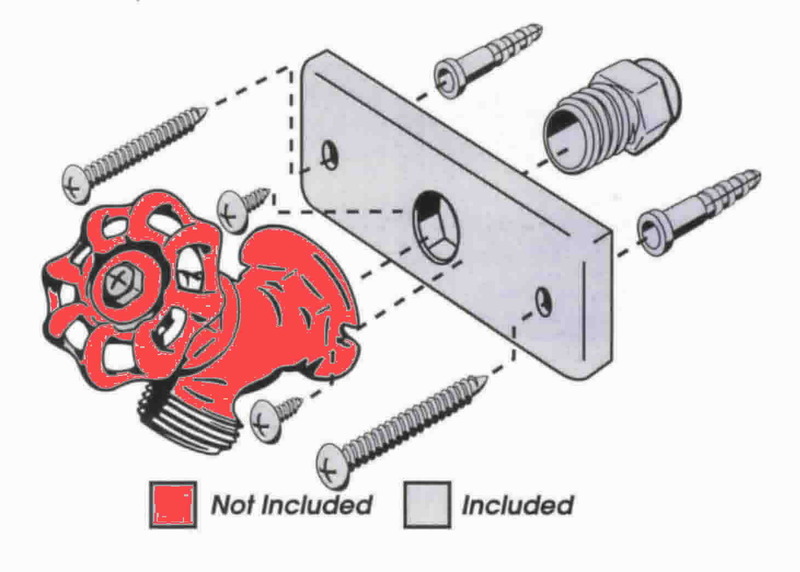 Tool for draining water from water heater without completely draining tank. Tool is notched for bucket support . 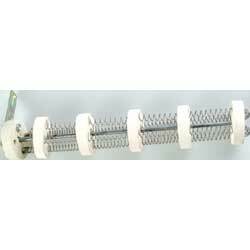 4500Watt 240Volt Screw-In Water Heater Element. 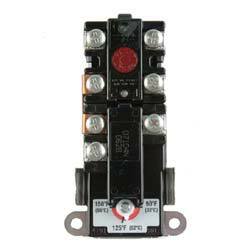 Description: 4500Watt 240Volt Screw-In Water Heater Element. 6000 WATT 240 VOLT Portable Baptistry Heater, Also used as sink sanitizer for eating establishments. Description: 6000 WATT 240 VOLT Portable Baptistry Heater, Also used as sink sanitizer for eating establishments. PVC Test Cap Fits Over PVC/DWV Pipes for Pressure Testing. Comes in 1 1/2", 2", 3", 4" and 6". See also PVC Dual Test Caps. 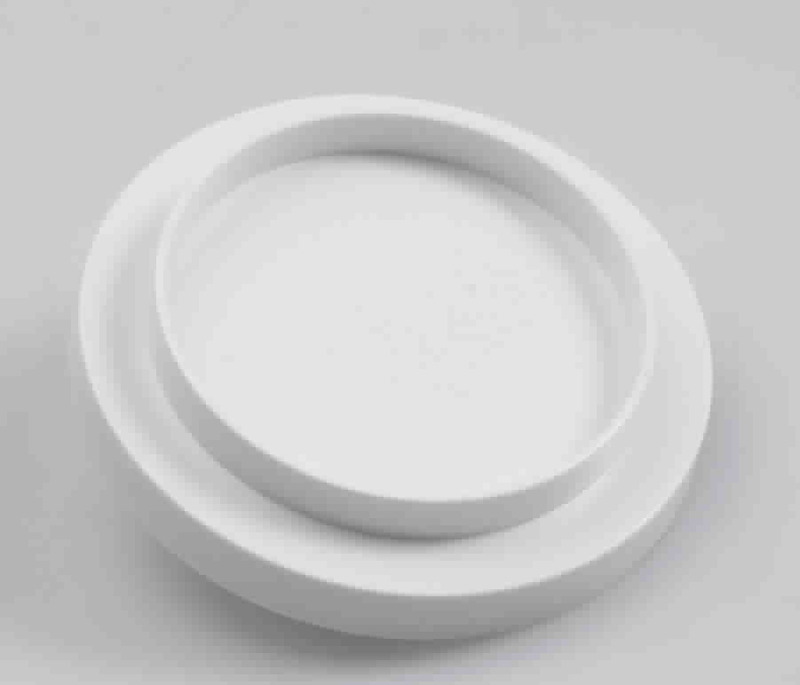 Description: PVC Test Cap Fits Over PVC/DWV Pipes for Pressure Testing. Comes in 1 1/2", 2", 3", 4" and 6". See also PVC Dual Test Caps. Sillcock's will no longer be the weakest part of an exterior piping system. Comes in 1/2" and 3/4". As well as 'Frostproof' model. Description: Sillcock's will no longer be the weakest part of an exterior piping system. Comes in 1/2" and 3/4". As well as 'Frostproof' model.